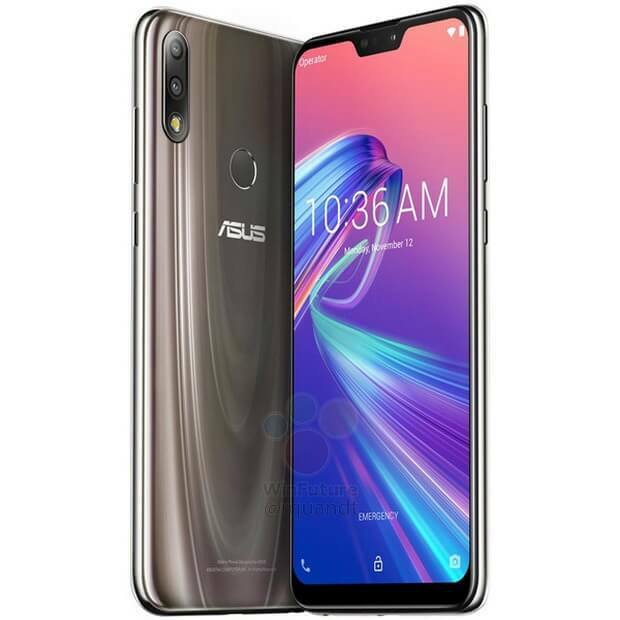 ASUS today confirmed the launch dates for the mid-range Zenfone Max Pro M2 for the Indian market. 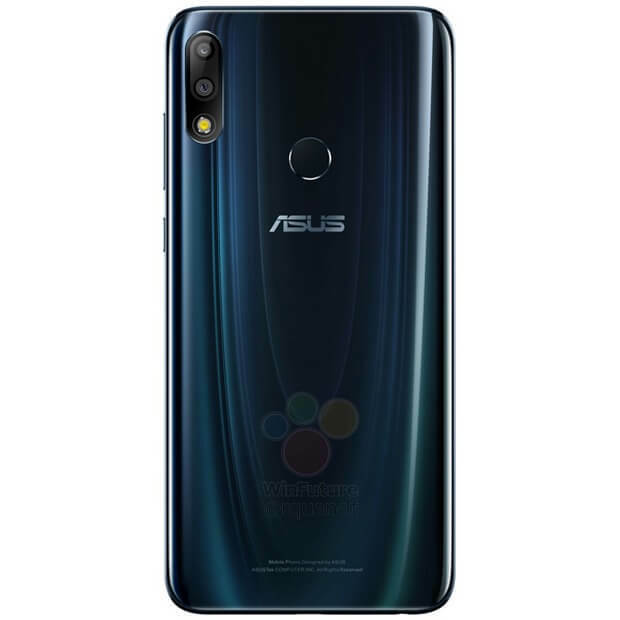 It is the successor to the ASUS Zenfone Max Pro M1 launched this year in April. 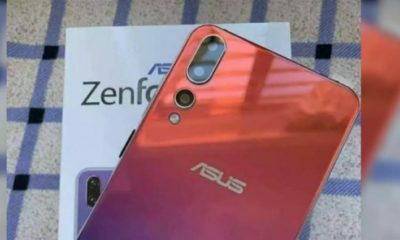 Recently, images and almost all specs of the Zenfone Max M2 and the Max Pro M2 were leaked. 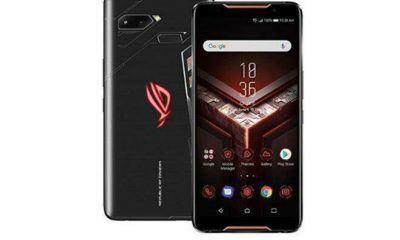 In its official Twitter account, ASUS India announced that the ASUS Zenfone Max Pro M2 will be launched on December 11 and will be a Flipkart exclusive. 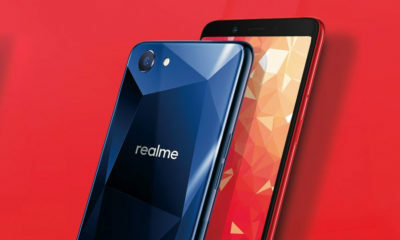 The smartphone was earlier announced to launch the same day in the Indonesian market. 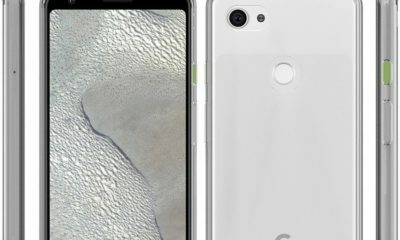 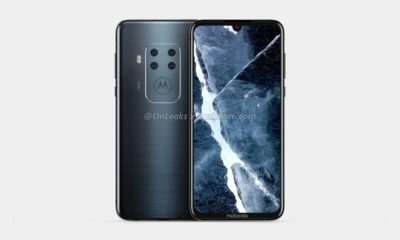 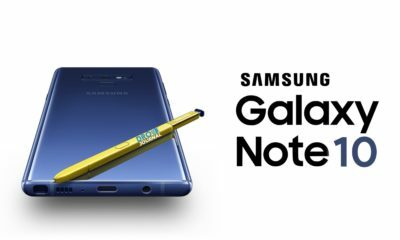 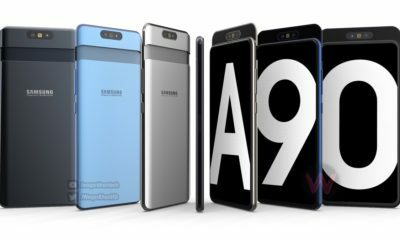 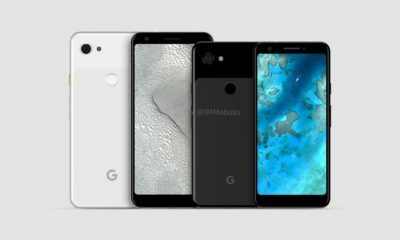 The post included a short video teaser showing off the upper-half of the handset that matches with previously leaked renders. 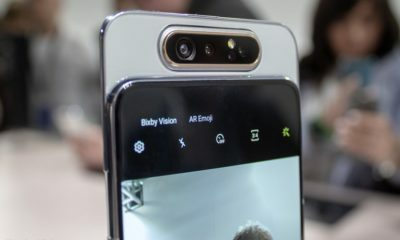 The post doesn’t mention anything about the Zenfone M2 but it may be launched in the same event. 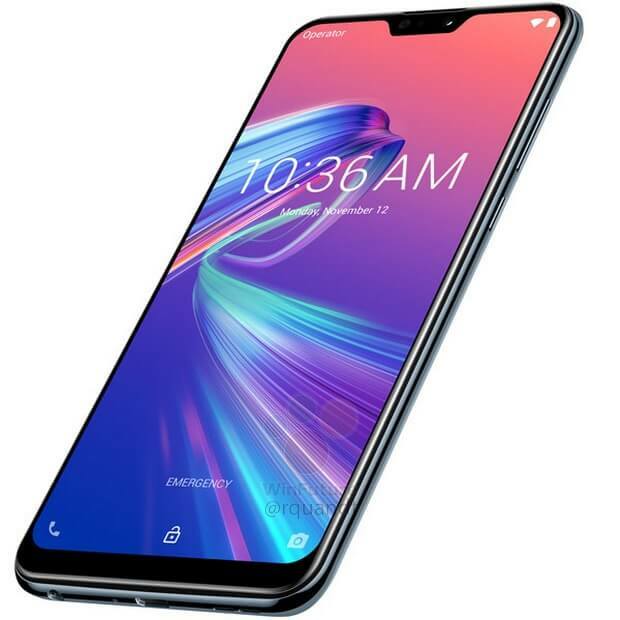 From the renders, the Zenfone Max duo comes with a similar design but the Pro M2 seems to have a slimmer chin and narrow notch. 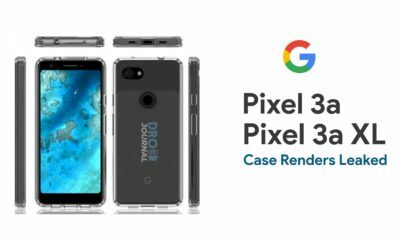 The M2 will come with a metal back while the Pro M2 will go for a glass sandwich approach. 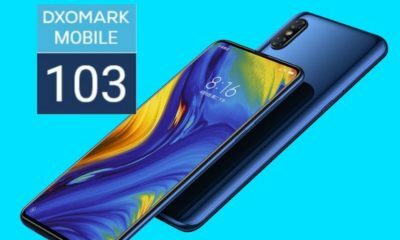 The M2 houses a SnapDragon 636 while the Pro M2 is powered by a more capable SD 660 chipset. 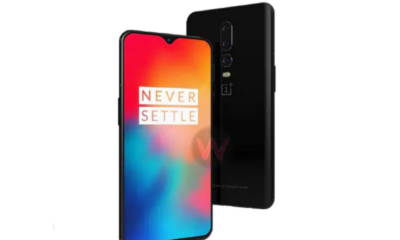 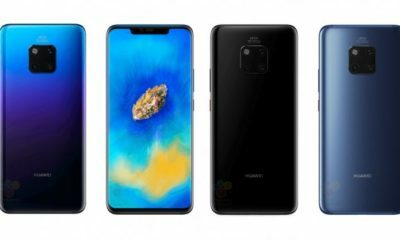 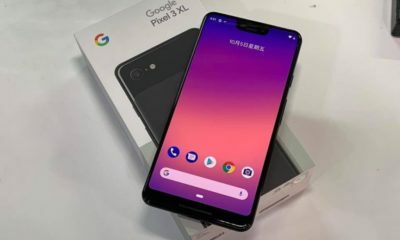 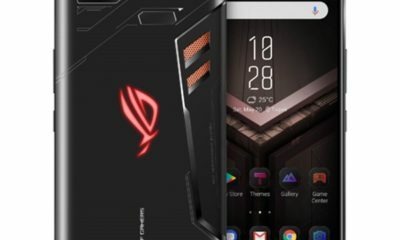 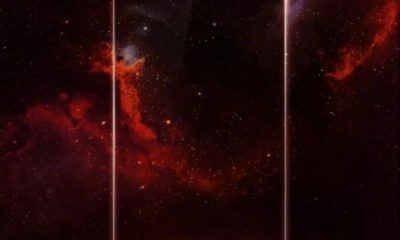 Both the smartphone will have 4GB RAM variant and expected to come with a 6 inch display with FHD+ resolution (2340 x 1080 pixels) and an aspect ratio of 19:5:9. 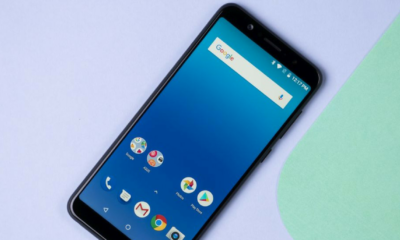 Tipster Roland Quandt also mentioned a 6GB RAM + 64GB internal storage variant. 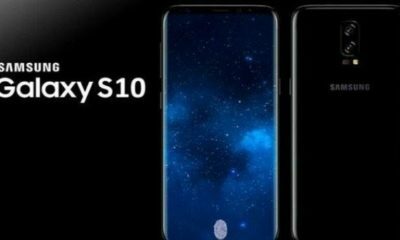 It will be protected by Gorilla Glass 3 and have a circular fingerprint sensor at the back. 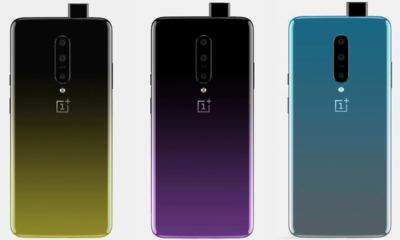 The Pro M2 will have a 12MP sensor at the rear coupled with a 5MP sensor. 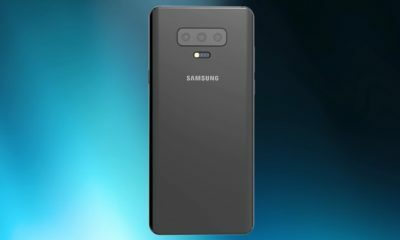 The handset’s battery backup is likely to be a massive 5,000 mAh battery or more which will no doubt be its USP. 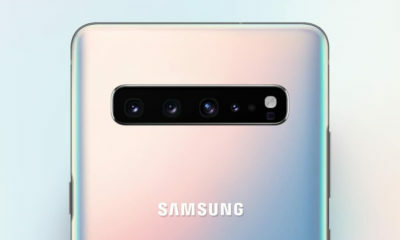 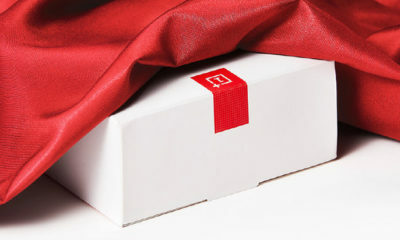 The rest of the features are still unknown but it will be revealed along with the price on the launch event.